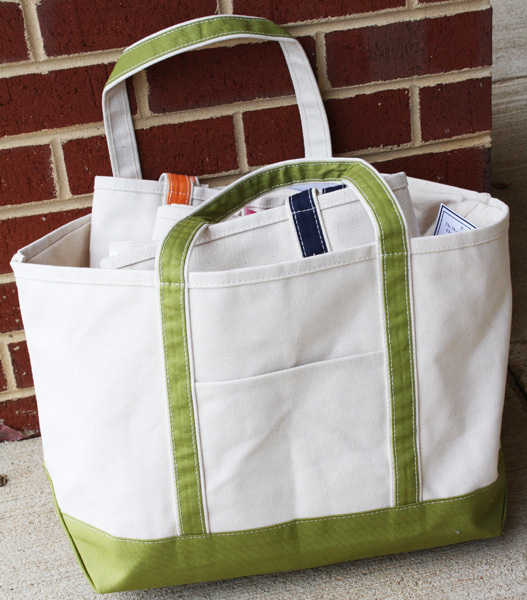 These monogrammed zipper top boat bags are perfect for toting all your stuff around. From land-to sea, these are a perfect teacher, graduation or just a gift for you!! Order yours today.